Enjoy The Lights! Stroll along the Harbour and enjoy the illuminated seasonal figures, with the centerpiece of the display being a towering 30-foot lighted Christmas tree. 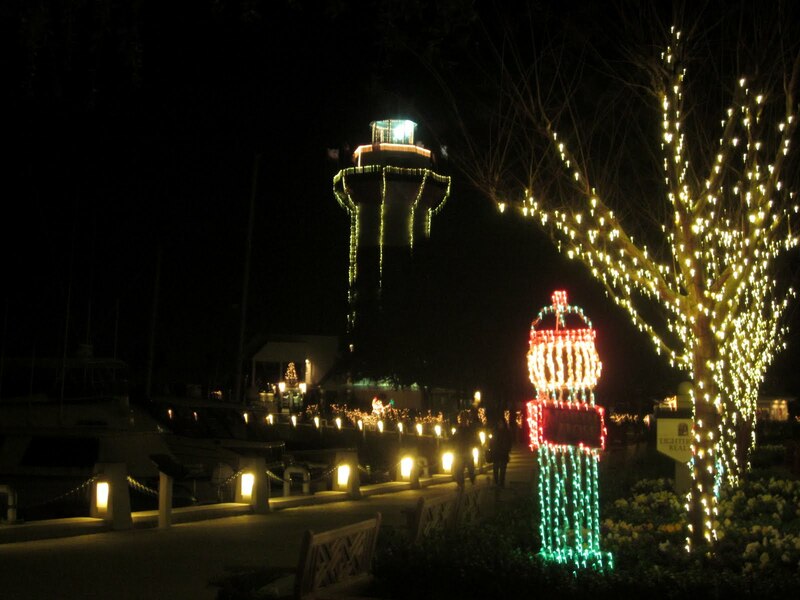 Harbour Town in Sea Pines is the perfect place for families to be this holiday season, with live entertainment and activities.